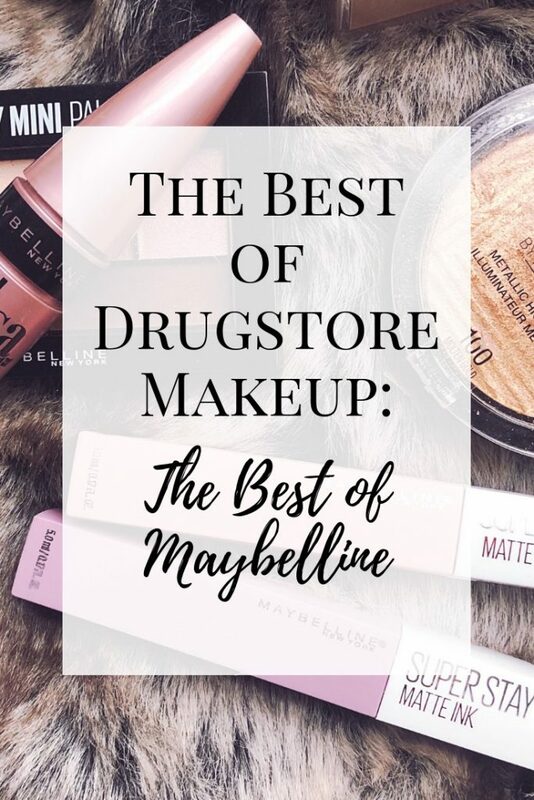 Welcome to the Best Of Drugstore Series! A huge part of my blog is providing reviews and information on a variety of beauty products, across multiple price points, so that everyone can feel beautiful no matter how much money they have in the bank. The Best of Drugstore Series features posts about specific drugstore brands and the must have products from each one. Each post contains mini reviews on the drugstore products every beauty lover, old or new, needs in their collection. It makes finding makeup, that’s both affordable and great, much easier. Hopefully with this series, you’ll be able to start up, or add to, your makeup collection with affordable and high quality products! Maybelline is an iconic drugstore makeup powerhouse. With collabs with Gigi Hadid and Puma, plus a long list of some of the most used- and most loved- drugstore makeup products, this brand won’t be slowing down anytime soon. Being a brand this big means releasing tons of new makeup, which can seem a little overwhelming for the average consumer. And, like any other makeup brand out there, Maybelline isn’t exempt from releasing products that just aren’t good. 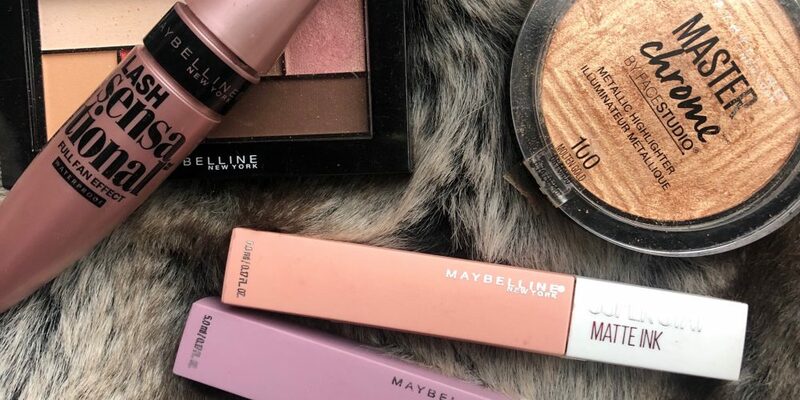 To make your makeup-buying experience a little bit easier, I put together this list of the best Maybelline products out there, so you can avoid the duds. 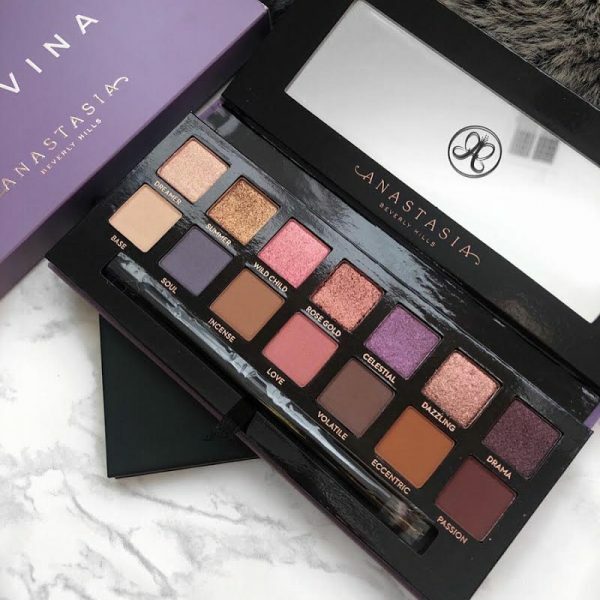 These products are longstanding favorites of my own and other beauty lovers out there, and there’s sure to be a few on this list that you’ll be rushing out to add to your own collection! If you’re looking for a matte foundation that will not budge no matter what you’re doing throughout your day, while still being affordable, this is the one for you. The Maybelline SuperStay Foundation comes in 28 shades, with an alright selection, (could be better). It runs a little bit higher than most other drugstore foundations at $11.99, but a little goes a long way, being that it is full-coverage. Wanna know more? Check out my full review of the Maybelline SuperStay Foundation. The Maybelline Fit Me Matte + Poreless Foundation is a staple drugstore favorite among beauty gurus and your average makeup user alike. It comes in 40 different shades, which is a much better selection than the SuperStay foundation. It’s medium coverage that’s buildable and it’s perfect for those with both normal and oily skin types. Probably one of the most well-known and most used drugstore concealers out there, the Maybelline Age Rewind concealer is a product that fully lives up to the hype surrounding it. It’s the go-to product for covering up even the worst dark under eye circles and the formula is easy to blend and work with. Pro tip: don’t use the sponge applicator on the product itself. Instead, put some of the concealer onto the back of your hand and use a concealer brush or sponge to apply it to your face. This makes blending and getting into the hard to reach areas so much easier! Not much better than a finishing powder that’s affordable and delivers. The Maybelline Fit Me Loose Finishing Powder is perfect for setting your face after applying foundation, for the perfect effortlessly natural look. This is one of my personal faves, and a product I keep stocked in my makeup collection! Oh man, if you want a good glow, this is the product for you! It’s packed with pigment that blends easily and makes your skin look absolutely radiant. 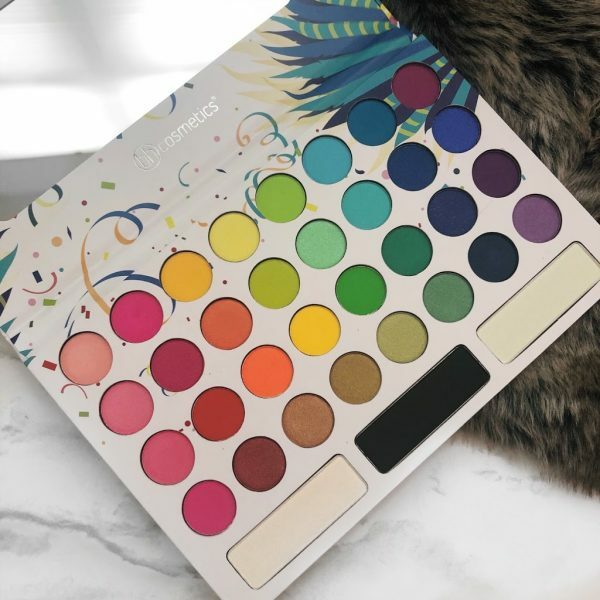 They have a variety of shades to choose from, so you’re covered whether you’re looking for something natural or something colorful and bold. The package size is generous, which means more product yay! These mini eyeshadow palettes come with 6 corresponding shades each which makes coming up with a look super easy. They’re pigmented, blend well, and the colors are really gorgeous! My personal favorite is the Downtown Sunrise palette, the pinky peach shade in it is so so so pretty! Maybelline is well known for two things; their face products and their mascaras. The Lash Sensational Mascara doesn’t clump, it’s not watery, and it doesn’t crack. This mascara, and it’s fanning brush, is a long standing favorite among the beauty community, the perfect mascara for adding all the volume to your lashes! A liquid lipstick that really lasts all day, the SuperStay Matte Ink Liquid Lipsticks stay true to their name. They don’t budge or transfer at all, no matter what. When first applied they feel a little tacky, but if you pat them down a little bit, they dry down to a perfect matte finish that’s not drying at all! They can be a little hard to take off, so make sure you use a good makeup remover! Maybelline also sells a remover specifically for their SuperStay Matte Ink Liquid Lipsticks, that will make removing it at the end of the day a breeze! 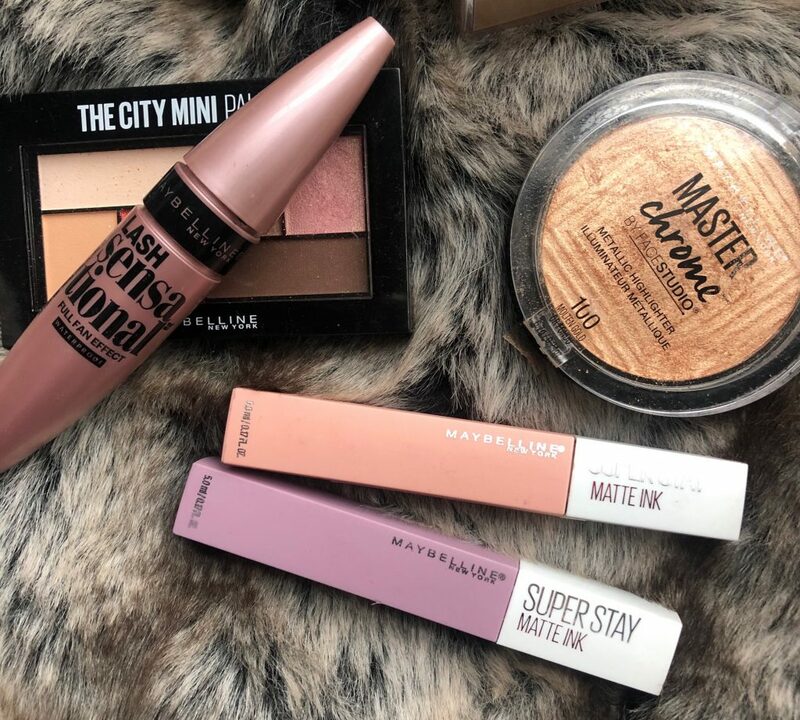 What are some of your favorite products from Maybelline? Great research. I appreciate your honest review on this product. Yes! I needed this. I was just thinking I needed some new stuff but didn't want to spend too much and was paralized at the drug store because I had no idea which to get! I guess you might find good quality products in drugstore sometimes. 8 try minimum makeup and use organic to the extent possible. But sometimes they're hard to find. I love this review! I am actually going to try the loose powder. Thank you for the recommendations! I have been looking for a good concealer. The tip for putting it on the back of my hand then using a sponge is genius! I am using mascara of this brand. Was looking for foundation, I am going to get it on my next visit to drugstore. I am still looking for a good concealer, I should try also drugstore brands. Thanks for the tips! Ah how perfect you've stumbled onto this list! All of these products are must-haves! Yeah, natural and organic can certainly be hard to find! Stay tuned for a list of affordable natural products! I use the loose powder all the time and it's definitely one of my faves! Yes! The foundations listed are amazing! Sometimes drugstore is the way to go! Yay! Hope you like them!